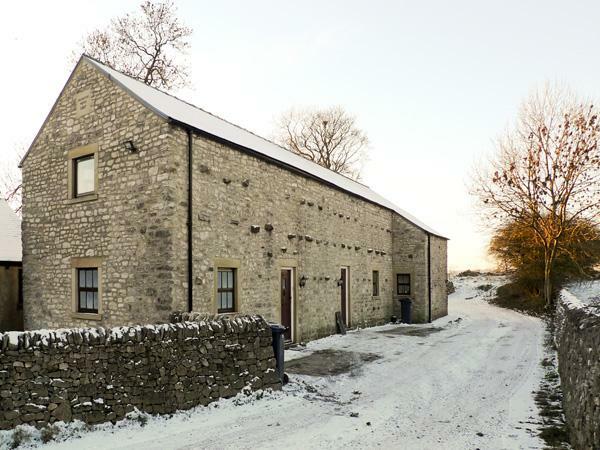 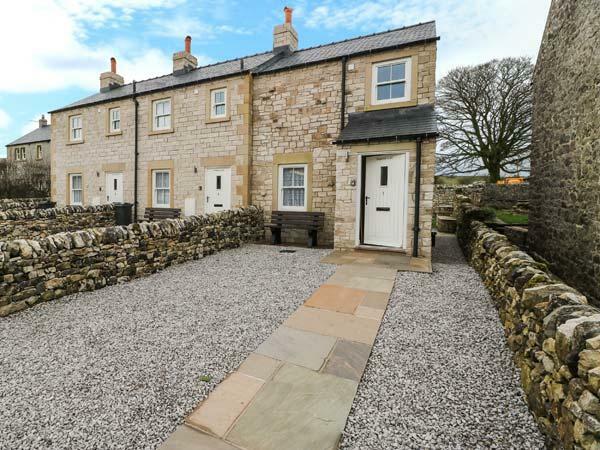 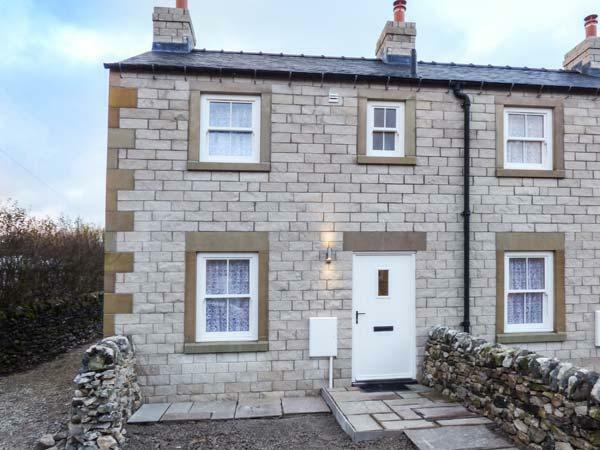 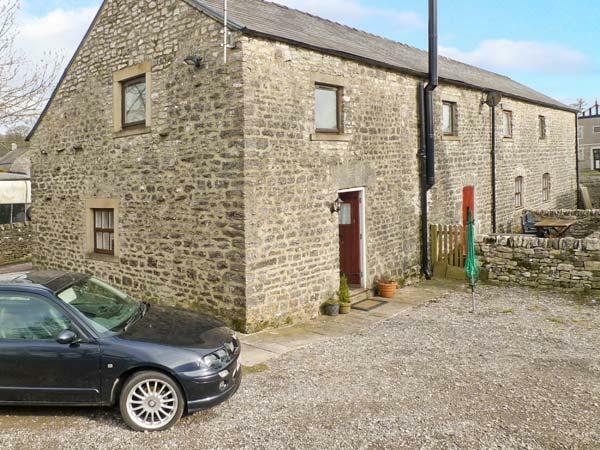 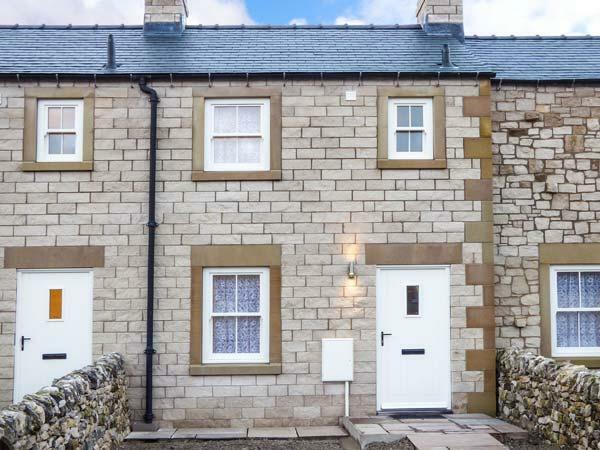 A pets welcome self catering holiday home, in Chelmorton, welcomes up to 4 guests with 2 bedrooms. 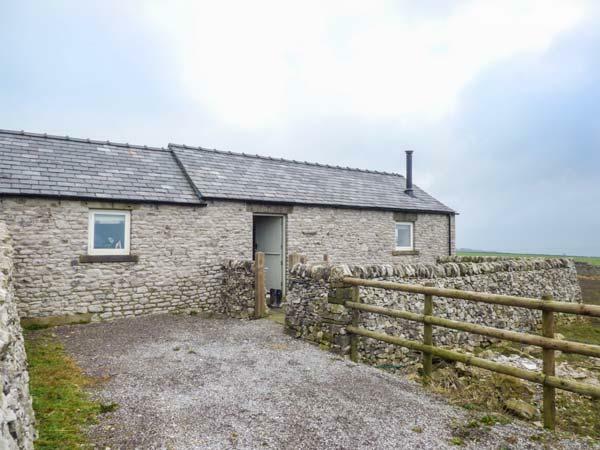 Pefect for walks with your dog, also does not have Wifi and read photos and information here. 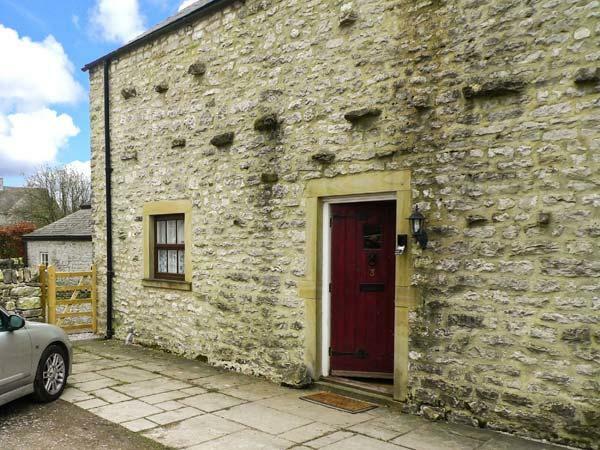 1 Primitive Croft is a romantic home for two in Chelmorton, 1 Primitive Croft does not provide internet access and takes pets.